If larger visitor groups (students, student teachers, teachers etc.) are interested in an introduction into the usage of Montessori's teaching material, it is possible to make an appointment outside opening hours (costs about 3,-€ per person). Please contact us via mail about four weeks in advance if possible. 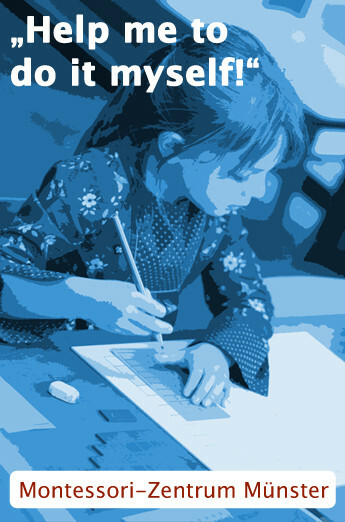 The Montessori Centre offers a Montessori Diploma Course. Applications will be waitlisted. 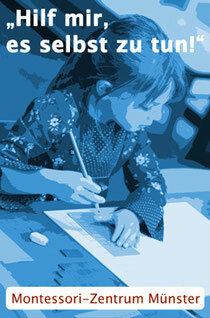 If you are interested in the Montessori Certificate Course, please contact us via mail and we will keep you informed.